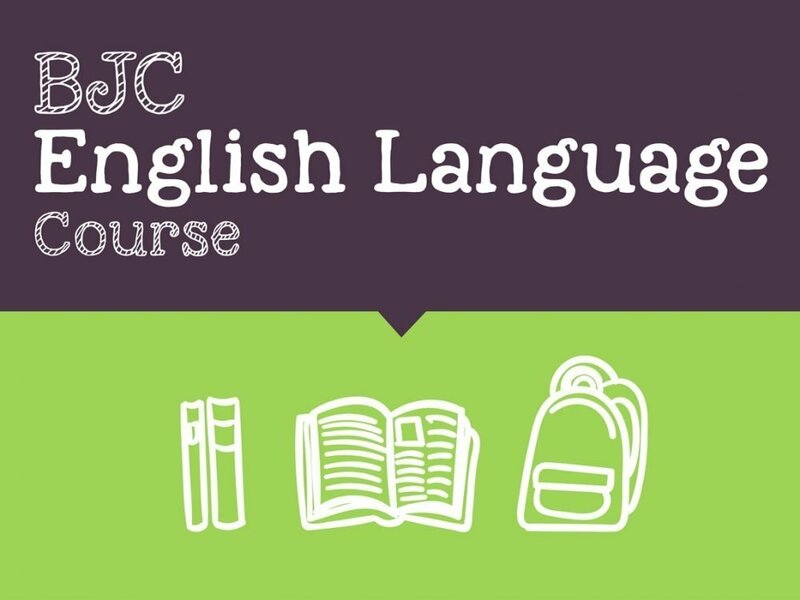 Are you or your child preparing to sit the BJC English Language exam? In this course, we cover all topics listed on the Bahamas Ministry of Education BJC Language Arts curriculum. Secondary level students needing additional help with junior high English Language. Understand and convey information read or heard at a straightforward and more complex level. Make coherent comments on information read or heard. Understand basic facts, ideas and opinion and present and order them clearly and accurately. Evaluate material and select what is relevant for specific purposes. Effectively and intelligently express what is felt and imagined. Recognize straightforward meanings and explicit attitudes. Recognize obvious and in some cases less obvious meanings and attitudes. Show awareness of a variety of uses of language. Write in clear appropriate paragraphs using a good variety of sentence structure. Use accurate spelling, grammar and punctuation. No you do not, however we do recommend that as you continue to study on your own you use the suggested books for reference.